Thanks for linking up last week. 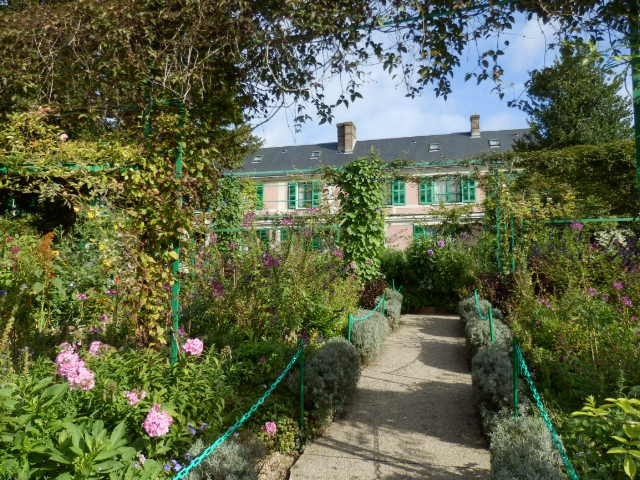 Last week I took you on a tour of Monet's house in Giverny, France. 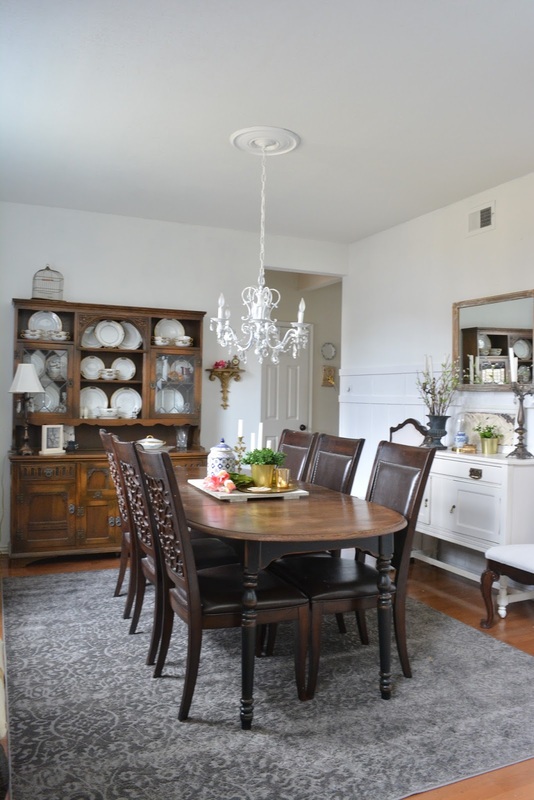 I also told you about our accent wall in the dining room. Our first feature this week is Cindy at Country Road 407. I love this bathroom makeover on a budget. You also have to see this Peter Rabbit mantel by Jann of Have a Daily Cup of Mrs. Olsen. Seriously. How cute is this? She painted these figurines. Thank you for providing bloggers with a place to share our posts, Katie. I hope you enjoy a wonderful week. Hi Katie! Thanks so much for hosting, and I hope you have a great week. Thanks for hosting, Katie. Still lusting after Giverny! I'm late this week. Better late than never! Love seeing the Bunnies make an appearance! Happy Spring! Thanks for hosting. Thanks for hosting the fun. 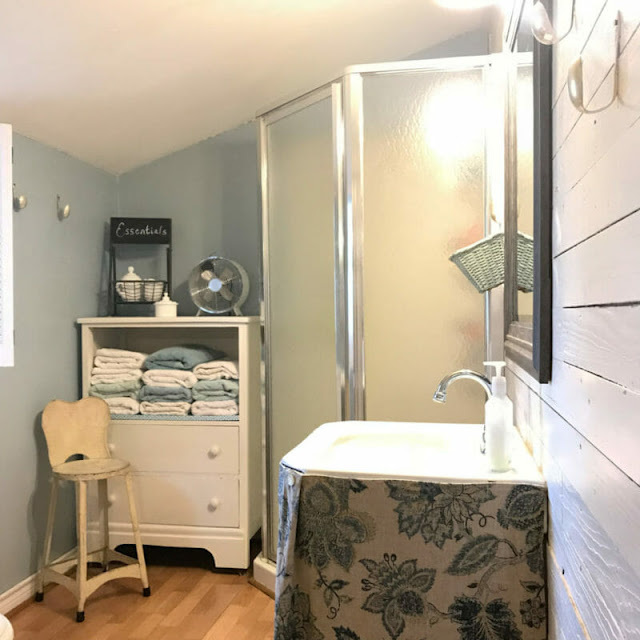 I love that bathroom makeover on a budget! !